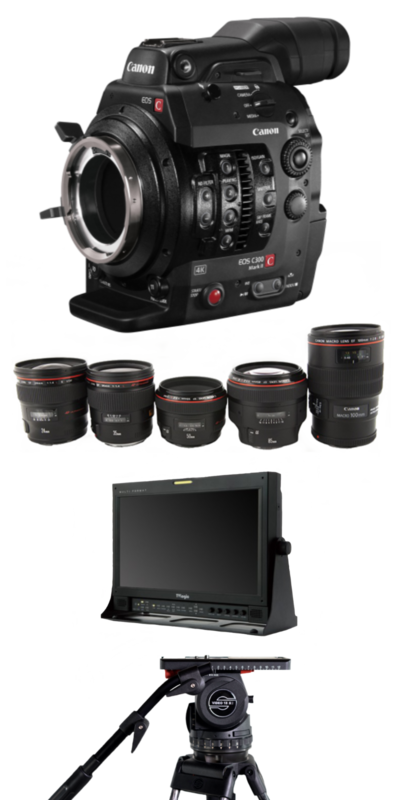 If you want to guarantee high production value of what you’re filming, your first consideration should be camera hire. 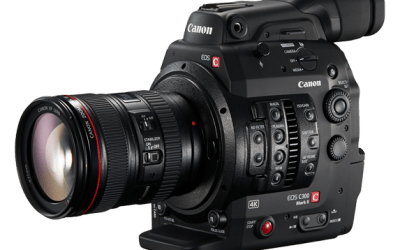 Your choice of camera impacts the workflow and technical requirements for supporting gear and the budget of your project, so it’s important to get it right. We have put together some popular camera and lighting packages that should suit nearly every occasion. Please Note: Lighting and camera hire is only for filming at our Camberwell Studios. We can go off location, but only if our supplied crew is operating. This is for insurance purposes. The C300 MKII is a solid choice for any production, 4k and up to 15 stops of dynamic range makes for a great all rounder. The sharp L series are good pairing with the C300 and a reliable package for shooting on greenscreen. + Additional focal lengths are also available. The RED Helium is an 8k monster. Massive resolution with 16.5 stops of dynamic range makes the RED a perfect camera to hire for shooting greenscreen. Combine the RED with the razor sharp Ultra primes and you will struggle to find a better tool for filming against greenscreen. + 100mm and 135mm focal lengths are also available. 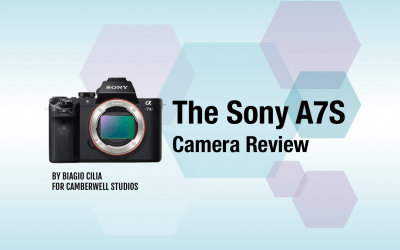 Another capable all rounder, the FS7 is a good choice if you plan on doing a lot of handheld work thanks to it’s ergonomic design allowing rig free hand held shooting. Paired with the battle proven Zeiss CP2 lenses, the FS7 is another reliable green screen camera. + All lenses have a 114mm front diameter. These can be mounted as PL or EF for you. + 21mm, 28mm & 100mm also available. A modern classic pairing. The Alexa is the favourite choice of camera for many Director’s of Photography for very good reason. ARRI’s unrivalled colour science wrapped up in a user friendly camera makes it a pleasure to operate. Pair this with the famous ‘Cooke Look’ and you have a winning combination. 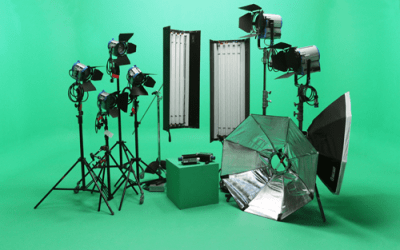 Please Remember: Camera and Lighting packages are only available for hire at our London greenscreen studios. We can go off location, but only if our supplied crew is operating. This is for insurance purposes.